What do you do when you’re criticized? Do you shut down, hide, defend, not share yourself or your work as openly? 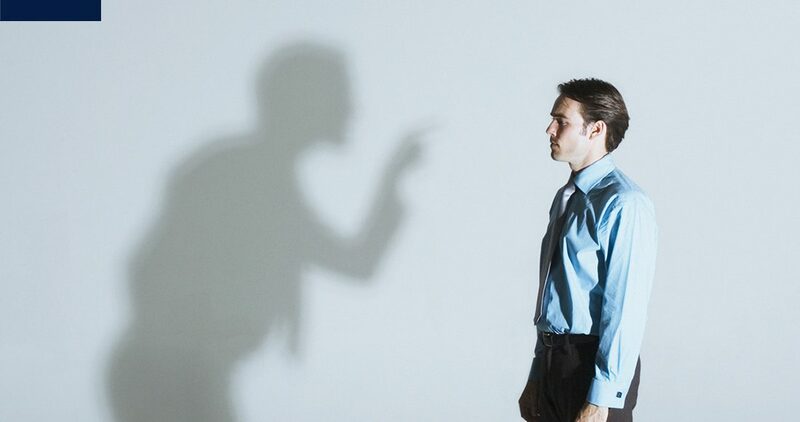 When criticism stings, it’s because somewhere inside we think the same way about ourselves or feel insecure about it, otherwise it wouldn’t affect us so much. For example, if you were NASA’s best astronaut and someone said, “You’re not a good astronaut” you would calmly smile and keep moving on – it wouldn’t touch you. When we defend against something, we’re giving our energy to it, so it increases. If you feel a sting from being criticized, take a moment before defending it to see if you can find anywhere inside yourself if it’s true, even to the smallest degree. Because by finding truth within the comment, it takes the sting out. But I want to be clear, it’s not about being a doormat. We still set boundaries, share what works for us or not, but it comes from a different place inside. Instead of resistance and defense, it comes from clarity and peace. Watch to hear about how I responded to someone who I thought was criticizing me on youtube.